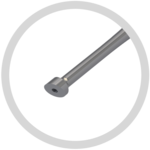 With their different sonotrode shapes the UAW instruments from Söring are specially adapted to the needs of Ultrasonic-Assisted Wound Debridement. They can be used in disinfectable treatment rooms by doctors and specialised nursing staff. Due to their reprocessability and longevity, UAW instruments meet the requirements for a resource saving treatment option. The working frequency of 25 kHz makes the use of UAW instruments attractive in various indications. In addition, their ergonomic design enables precise and fatigue-free work throughout the entire treatment period. 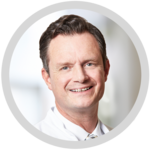 "For many years now, we have been using the Söring UAW instrument successfully in various types of wounds. In particular the simple handling enables us to achieve a very thorough wound debridement." 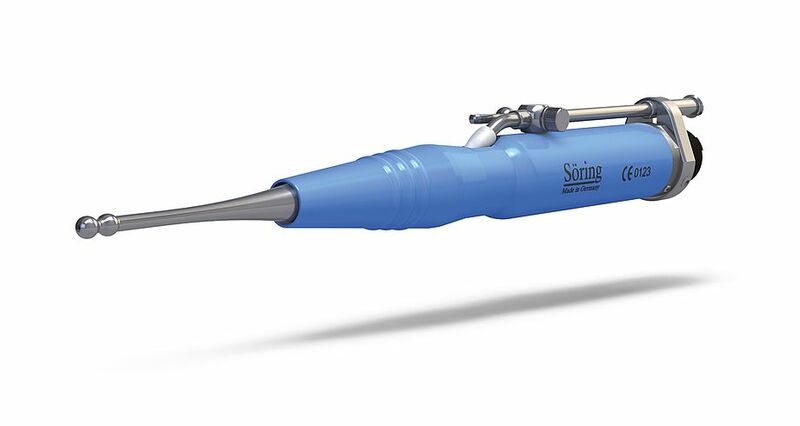 For optimal treatment results, Söring offers three UAW instruments with unique sonotrode tips, which are optimized for different types of wounds. The UAW ClearShield is a soft and flexible silicone cap that effectively reduces splashes and mist during wound debridement and thus allows a more convenient treatment. 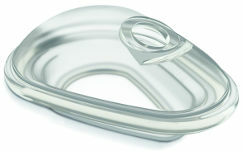 The design guarantees a good visibility of the wound site from any angle. The unique coating ensures a clear view without fogging up. The flexible, accordion-like UAW FlexLock connector allows for utmost application comfort and tactile feedback.